Free Initial Consultation! Call Now! 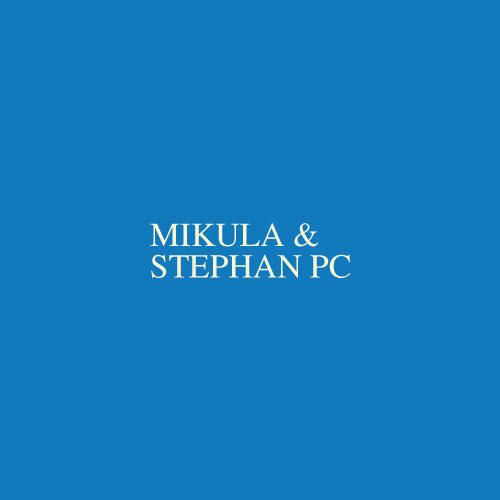 Mikula & Stephan PC Provides Bankruptcy, Family Law, Divorce, Child Custody, Child Support, Wills and Estate Planning to the La Porte, IN Area.